Children should be proud of their smiles. They express joy, laughter, and fun! 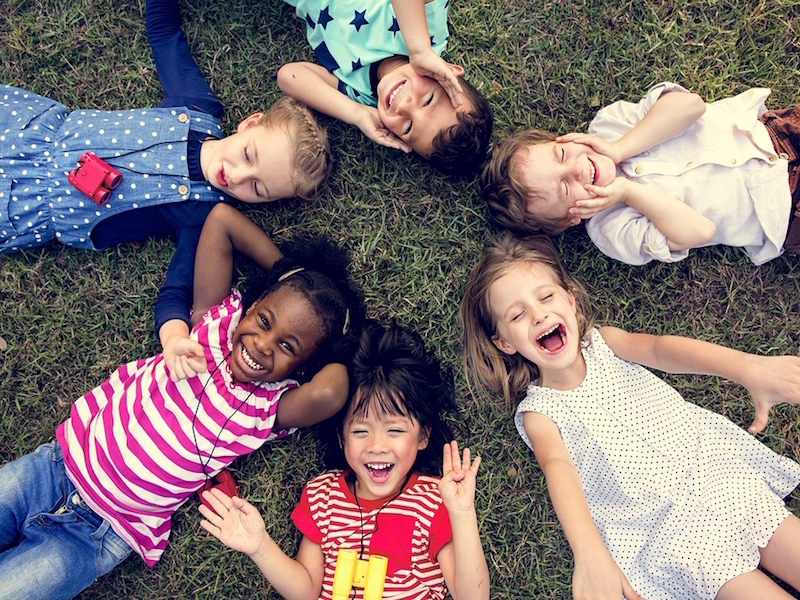 To make sure your child has a healthy and attractive smile, start early with proper care with family dentistry from Mirelez Wellness Dental in Fresno. Children should have their first dental visit when their first tooth comes in, or by their first birthday – whichever comes first. Such an early visit surprises some parents, but kids are increasingly prone to cavities. That early visit is the first step in preventing troubles and setting the stage for lifelong dental health. Taking a child in before any teeth come in has benefits. Parents can learn about caring for an infant or toddler’s mouth. Issues like thumb sucking often arise around this time. They’ll also learn about the link between diet and dental health. Promoting a healthy, low sugar diet is always optimal for young teeth. At Mirelez Wellness Dental in Fresno, we’re devoted to making our youngest patients feel safe and comfortable. Family dentistry is for the entire brood, including Mom and Dad. We also provide cosmetic dentistry like teeth whitening and dental implants.